Please see below the Saturday Sukhmani Sahib/Kirtan Samagam details over this weekend. Sangat will do Sukhmani Sahib Path together followed by Kirtan. 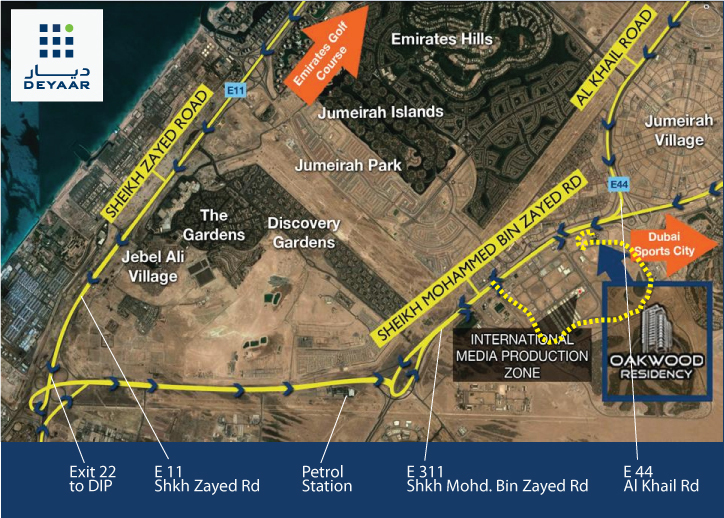 Kindly find detailed map below.